In 2012, Portland electronica producer Emancipator unveiled his own record label Loci Records to promote like-minded musicians. Over the years, the label has grown to include a slew of acts ranging from trip-hop to ambient. 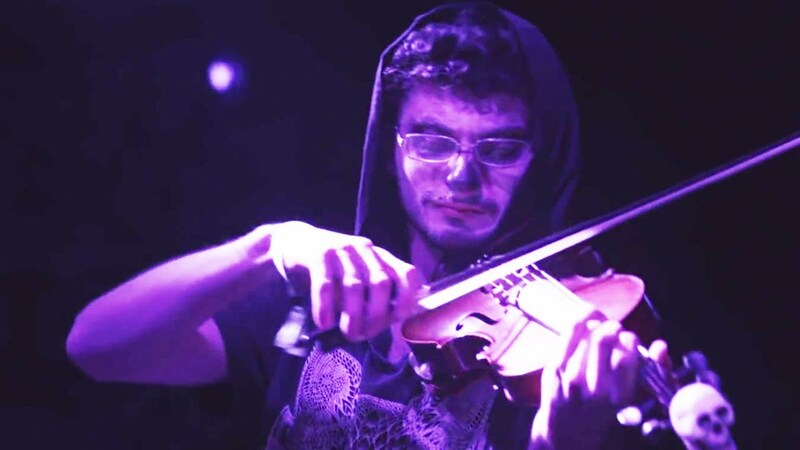 This year, Emancipator is continuing his annual Loci Records Showcase tour, and fans will be left with good vibrations when the night is over. The tour includes stops inside The Roxy in Los Angeles on April 12 and Great American Music Hall in San Francisco on April 13. Both shows will include a trio of amazing acts from the label joining Emancipator. Also hailing from Portland, Lapa can easily throw down on the violin, viola, and mandolin if needed. Last year, they released their sophomore album Spirit Vessel. From San Diego, 9 Theory has been seen performing with acts such as Thievery Corporation and Sage Francis. He's currently working on the follow up to his sophomore album Good Morning From A Nuclear Ghost. Over the years, North Carolina native Marley Carroll has performed at major music festivals across North America. Back in November, he unveiled his new studio album Flight Patterns. Tickets for these shows will go on sale this Friday (Feb. 8) at 10 a.m. local time. The entire tour routing can be viewed here. Click here for Emancipator tickets.